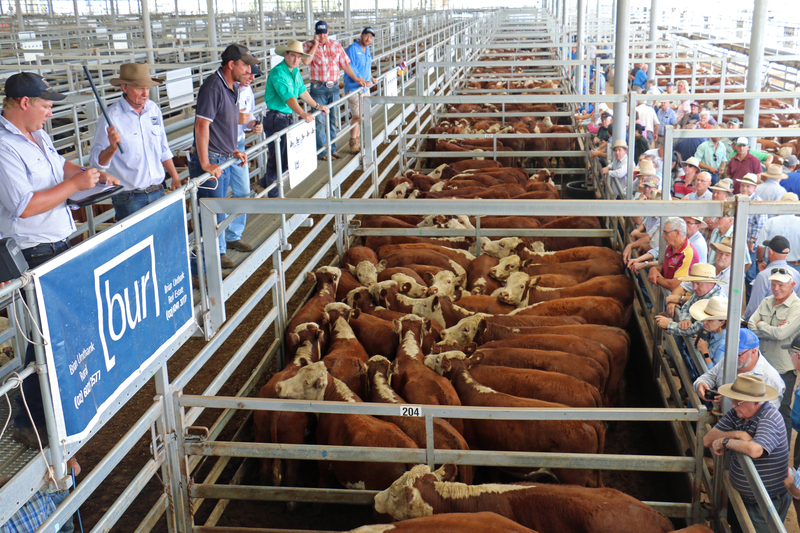 Purebred steer weaners over 350kg sold for $1000-$1150 or 280-296c/kg at the Wodonga Blue Ribbon Weaner sale. 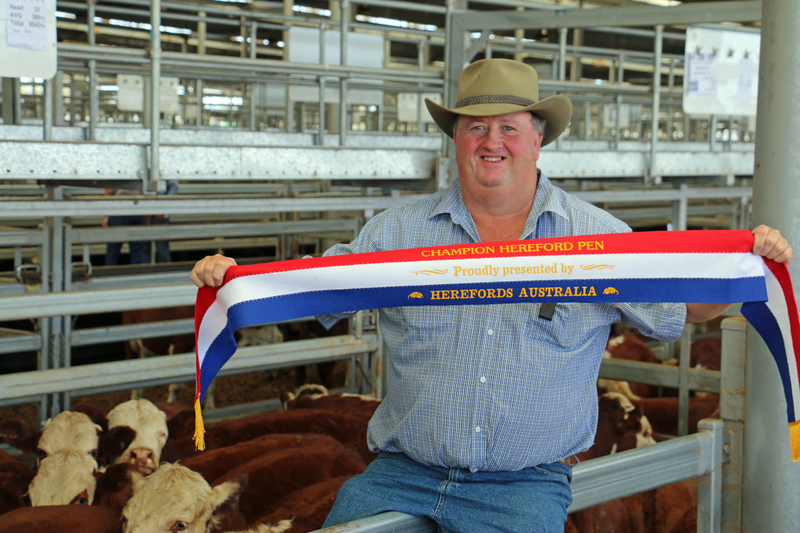 The Brian Unthank Rural team sells the Herefords Australia champion pen at Wodonga on behalf of the McCormack family, Bullioh. 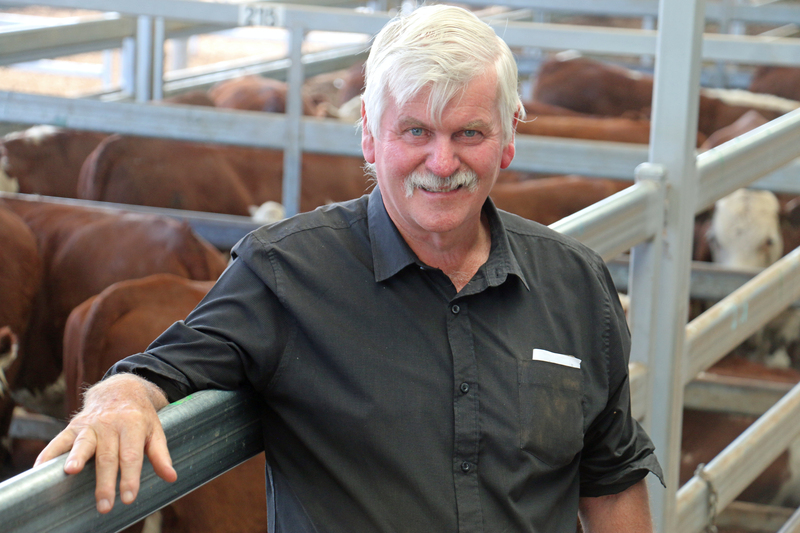 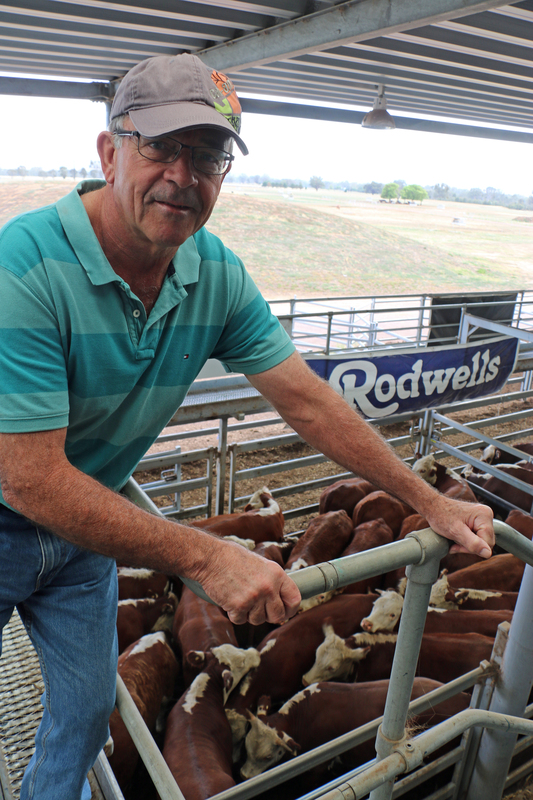 Mike Trewin, Bungil, sold the opening pen of weaners, Wirruna and Yavenvale blood, 388kg, for $1090 or 280c/kg to Rodwells Wodonga. 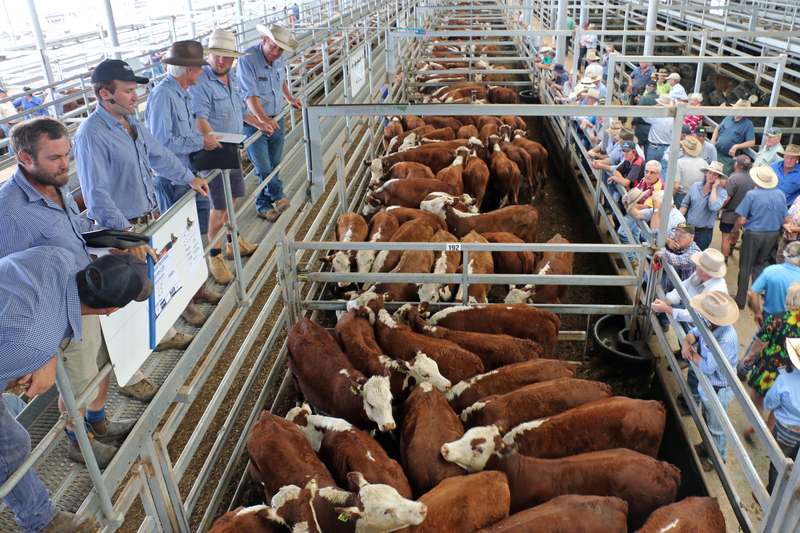 Hereford steers weighing 250-350kg sold for $655-$1030 or 230-321c/kg. 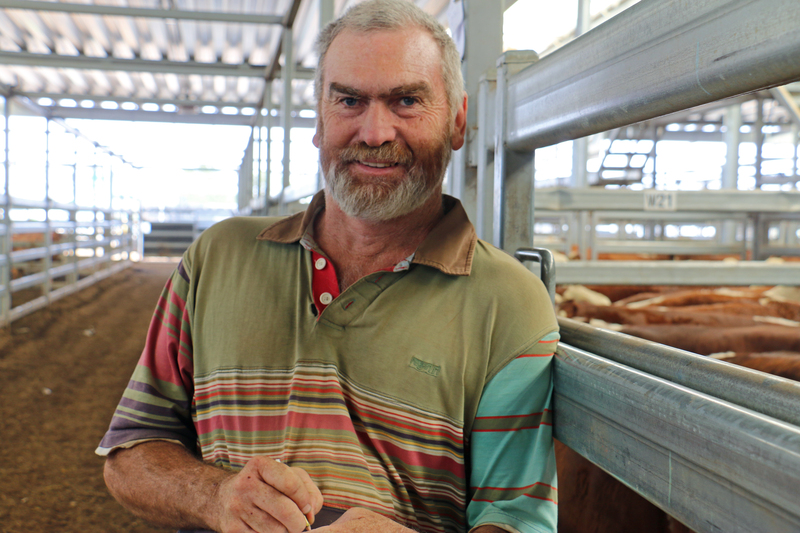 David Trethowan, Cookardinia, sold his top pen of Concordia blood steers, 305kg, for $925 or 303c/kg and the seconds, 275kg, for $850 or 309c/kg. 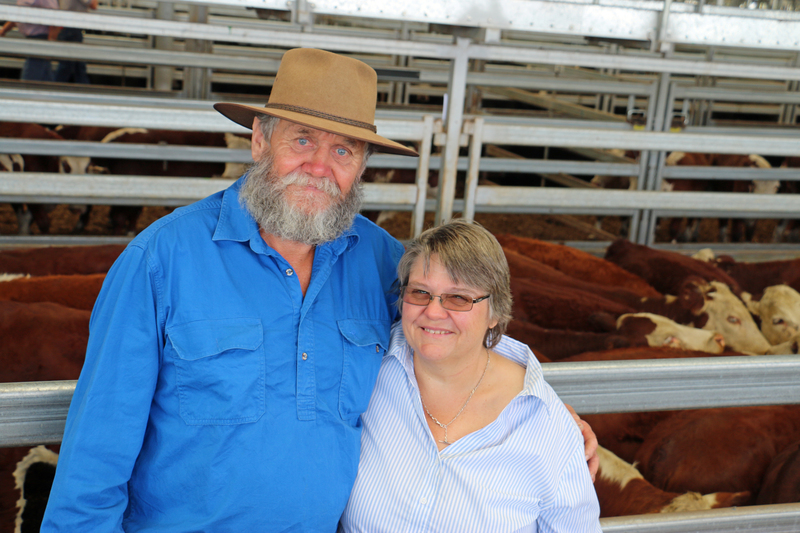 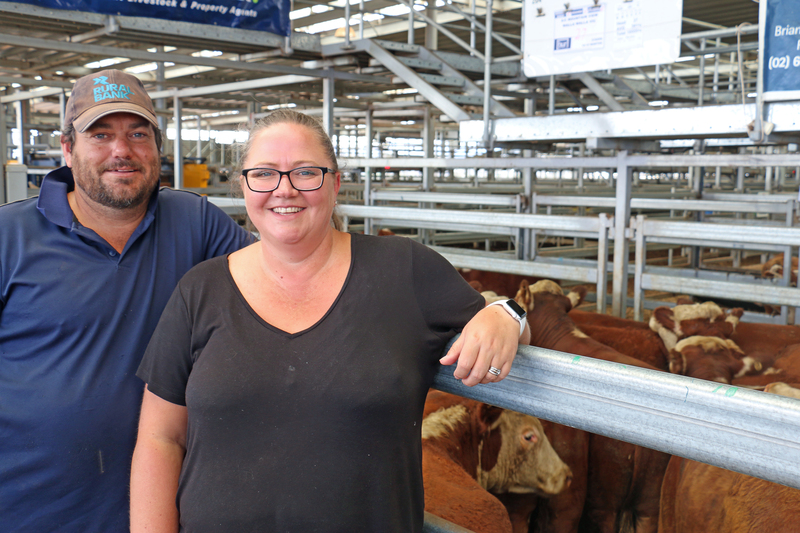 Shai and Simone Feuerherdt, Walla Walla, sold a pen of 27 purebred steers, 10-12 months, 391kg for $1125 or 287c/kg at the Wodonga Blue Ribbon weaner sale. 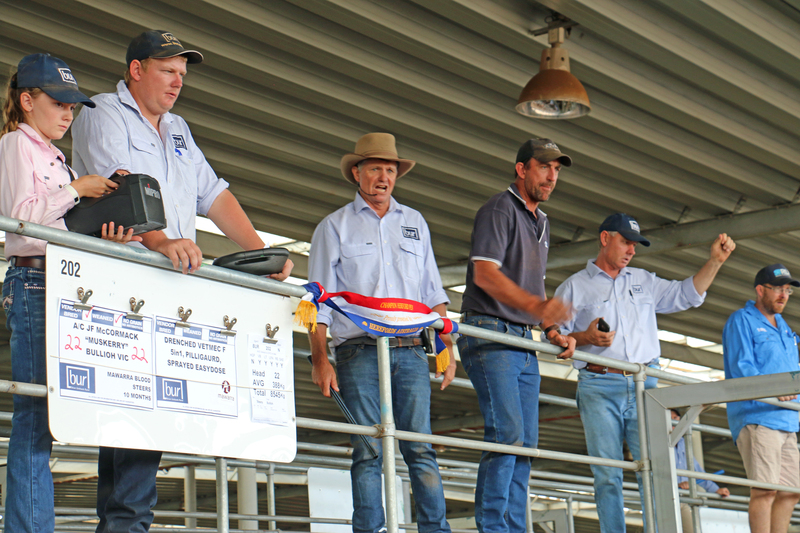 Adrian Murtagh, Mudgegonga, sold heavy grown steers, Injemira blood, 14-16 months, 495kg, for the top price of $1360 or 274c/kg. 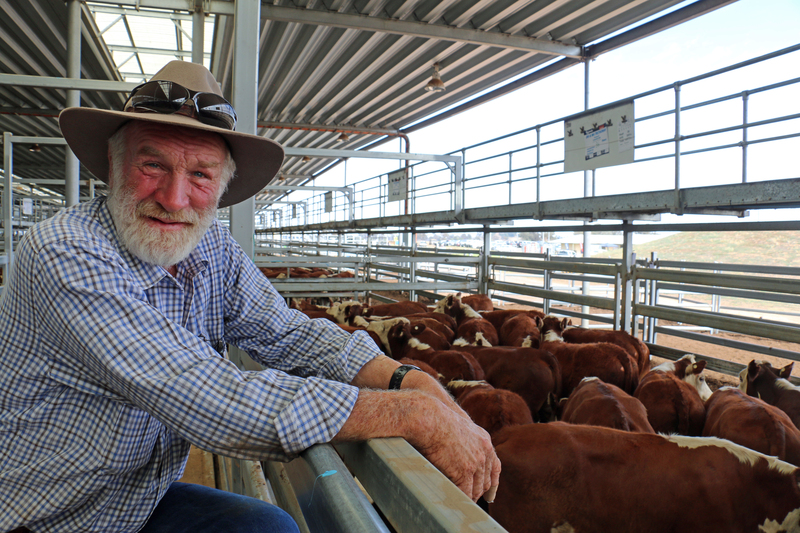 Trevor Ralston, Euroa, sold a draft of 37 Morganvale blood steer weaners, 283kg, for $800 or 282c/kg. 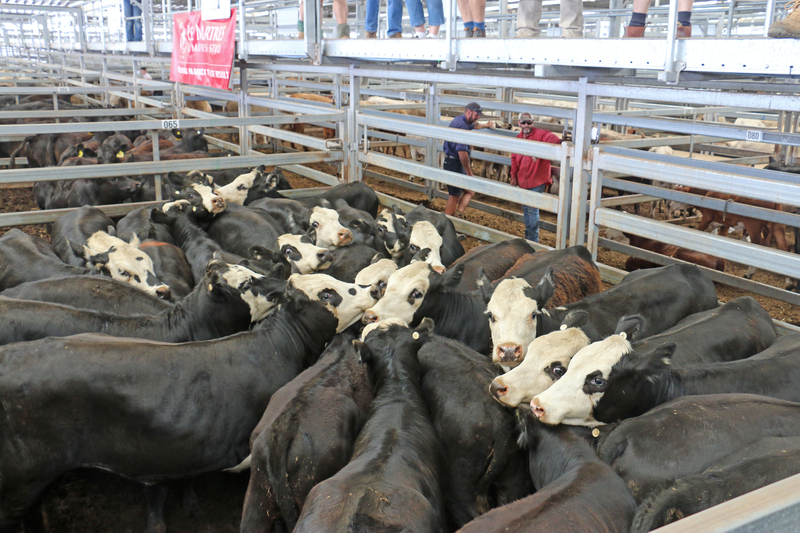 Black baldy steers over 350kg sold for $1030-$1220 or 273-306c/kg at the Wodonga Blue Ribbon weaner sale.